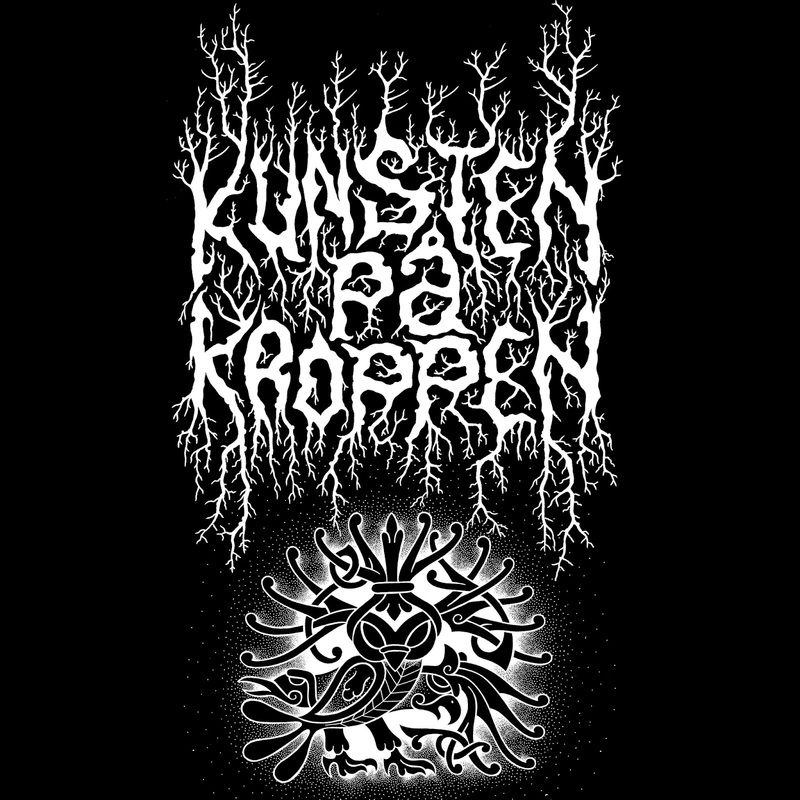 Nordic Tattoo: Would you buy this as a printed shirt? Would you buy this as a printed shirt? The owl, the falcon and the raven. The halo and the triple tail feather. The silhouette and proportions are unchanged. Erik chose Kenojuaks design and worked under it til 2015. Erik is gone now, like a tree looses its leafs in autumn. So renewal is happening now, new leafs grow, that s why I added one more tip to the halo. The script in itself symbolizes the tree of life, a symbol of growth and nature itself. Big danish companys like the Carlsberg brewery or Lego exercised several refreshments of their logos during the years. The new design clearly marks the beginning of a new era in the old style. Tradition is passing on the flame, not preserving the ashes !